Mrs. Eleanor King passed away on Thursday, August 9, 2018 at the Victoria Hospital in Prince Albert, SK. There will be a Celebration of Life for Eleanor at a later date. 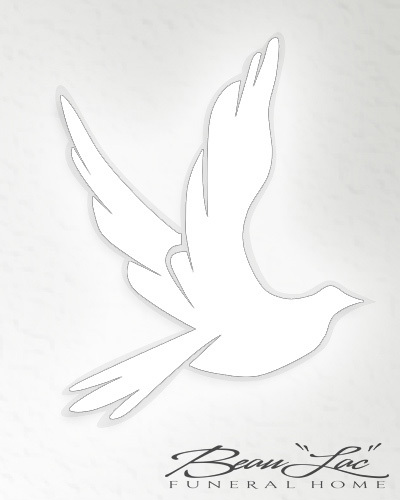 Family and friends wishing to send online condolences are welcome to visit www.beaulacfuneralhome.com. Arrangements have been entrusted to the care of Beau “Lac” Funeral Home, Lorne Adams, Funeral Director, Prince Albert, SK 306-763-3322.